Hollywoodbets Dolphins assistant coach Imraan Khan is hoping to build on their good start to the CSA T20 Challenge when they tackle the Highveld Lions at Kingsmead in Durban on Wednesday. The hosts were comfortable four-wicket winners over the VKB Knights in their opening match at the weekend, a result that came after a disappointing end to the Momentum One-Day Cup where they were humbled by the Multiply Titans in the final. But they appeared to have put that disappointment behind them in their 20-over competition opener and Khan is keen to continue their positive start against the Central Franchise. “You obviously want to win every game and we know that it is a long competition but if we can win on Wednesday and have a good weekend we will be in a strong position,” the assistant coach said. “We find that if we stick to our processes and concentrate on our game then the result should take care of itself. 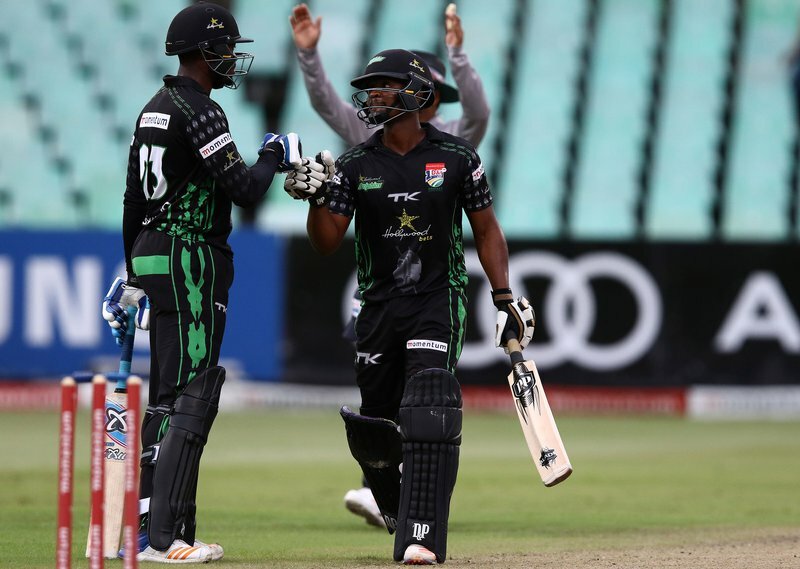 Opponents the Lions, meanwhile, suffered a last-over loss to the World Sports Betting Cape Cobras in their opener, but will be desperate to bounce back on the east coast. “There are no easy games and Wednesday is going to be a tough one with a number of good players in the Lions side,” Khan stated. It remains early days, though, in the competition with the away side also attempting to get a win under their belt. The Johannesburg-based team have already won one competition this term, the 4-Day Domestic Series and opener Reeza Hendricks says they now want to kick on and win a second. “Generally, this competition is always exciting and fun,” he added. I think that this tournament will be no different. “Personally, I’m really looking forward to it, I’m excited and I bet that the team is too. “I see it as another opportunity for the Lions franchise to try to do well and get another trophy after one already in the bag.